Timeshares, Vacation Clubs, Vacation Ownership and Fractional Ownership: You might be confused by these terms but they all mean more or less the same thing. Timeshares, vacation clubs and vacation ownership are all roughly the same concept. Fractional ownership is slightly different though often confused with timeshare. Read on to find out the difference between these concepts. Timeshare is the original name for vacation clubs and vacation ownership in their original format. The reason for the name change is due to a number of factors. Firstly, when timeshares first became popular at the end of the 1980s, the concept was a lot more simple. Generally speaking, the value of a hotel unit or property was divided into 52 weekly slots and sold as timeshare. The idea was that you were buying a share of time at a resort, hence time-share. Obviously, some weeks were more expensive than others and would be charged accordingly, such as the holidays, spring break and the school summer vacations etc. Nevertheless, when timeshare began, you would purchase a fixed week each year for a set period of time between 25 and 30 years. If you wished to change the dates you would need to enter into an exchange program. As the timeshare model evolved to meet the ever-changing needs of its members and vacation owners, programs were introduced to create greater flexibility. Fixed week timeshares were offered in addition to floating week models were you could purchase within a particular season. 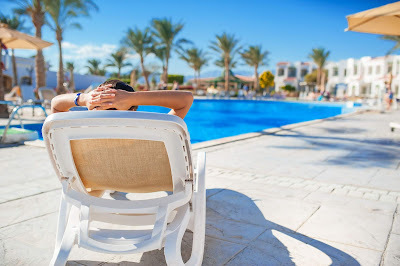 Subsequently, many timeshare companies changed to a points-based system where your timeshare was totally flexible and transferable to other times of the year as well as other resorts within a resort chain. The idea of timeshare points is that you can reserve the unit you wish depending on if you have enough timeshare points. Therefore, terms such as vacation ownership and membership were introduced to reflect the greater flexibility offered by timeshare companies. Timeshare owners were no longer purchasing a week in a specific unit but rather flexible points which were equivalent to a week in a particular unit. Membership and vacation ownership became more representative terms to describe the product. In many instances, the term “vacation club” is used to describe a number of timeshare products, particularly those that offer a wide range of properties and suite types to choose from. Vacation clubs will sell membership and provide multiple services that may include travel agency services, flights, international exchanges, cruise vacations and more. The kinds of benefits that you have as a vacation club member will depend on your specific membership. Some vacations clubs offer discounted vacations, while others function more like a timeshare where your membership entitles you to stay in certain units for a certain amount of time. Fractional ownership is often confused with timeshare because it closely resembles the original timeshare model whereby your investment would secure you a set amount of time in a specific unit. Fractional ownership refers to a real estate purchase, in most cases, a deeded purchase that you own in perpetuity. Whereby timeshare was traditionally one or two weeks, Fractional Ownership purchases are generally longer, for say one month or a season. You will own time in a specific unit that is yours shared with other owners. You will not need to make a reservation during your allotted time. Regardless of whether you are a fan of timeshare, the purpose of this Mexico Timeshare Scam blogspot is to get to the bottom of the real scam that is threatening owners in the timeshare industry as well as other types of scams threatening consumers around the world. The internet has become a double edged sword. For better or worse, we are gaining access to extensive sources of information; however, distinguishing between the truth, fake news, false information, trolls and scams is becoming an essential skill we need to navigate the internet these days. Here on the Mexico Timeshare Scam blogspot you will find unbiased information about the timeshare industry in particular as well as other scams that come to our notice. 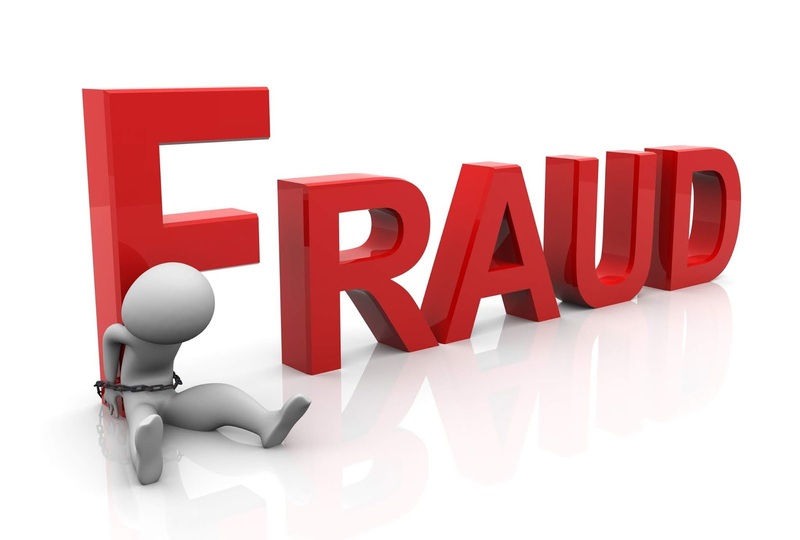 It is our mission to uncover the truth about timeshare and expose the real scammers. We take our information from feedback we receive from our readers as well as carrying out our own investigations into the common scams that come to our notice. The intention is to share information to help protect people who have decided to invest in timeshare as well as to share information about other types of scams and how to protect yourself. If you have been involved in a scam, please to not hesitate to share it with us by leaving a comment. We intend to make this Mexico Timeshare Scam blogspot as unbiased as possible, seeking to look at all of the companies that make up the Mexican timeshare industry, including all of the big names in timeshare. Who is the real Mexico timeshare scam? Contrary to what you might first think, the real Mexico timeshare scam is not a timeshare provider. In fact, most of the big names in Mexico timeshare are genuine. Due to strict rules and regulations imposed by the Mexican government, the Mexican timeshare industry has cleaned up its act greatly over the past decade. Only in very unfortunately circumstances are you at risk of being involved in a scam with a timeshare resort. Such cases are limited to rogue sellers or small scale scammers who take advantage of consumers in a here-today-gone-tomorrow set up. Believe it or not, the most common Mexico timeshare scams are those orchestrated by timeshare cancellation scams and timeshare attorneys offering services they cannot lawfully carry out. We will soon be publishing a blacklist of timeshare scam companies who claim to be able to cancel a timeshare when that is not a legal possibility without the resort’s consent. Please, do not hesitate to send us a comment about any scams you have been involved in so we may expose the scams that are giving the genuine timeshare industry a bad name.